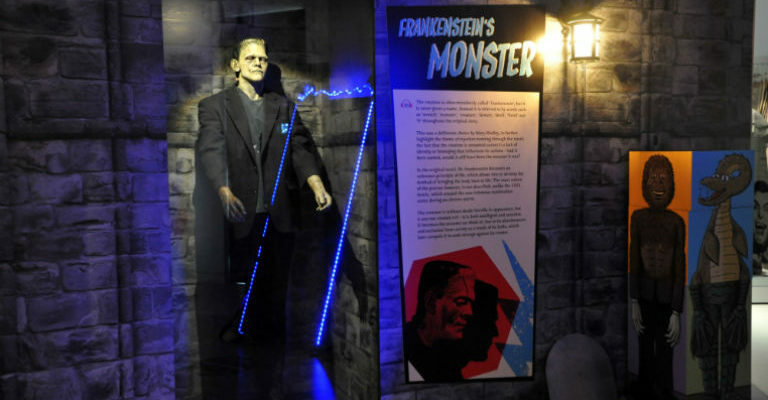 The Word’s very own Frankenstein’s wife will tell some monster-tastic tales in this interactive and immersive StoryWorld session. Tales of monster adventures, songs, a special visitor and monster crafts and activities. These sessions fill up fast so book your place today to avoid disappointment.